The application is being prepared and can be accessed on the town website (assessor's page) within the next day or two. Ossining, which also is reassessing all properties, is also implementing similar policies. 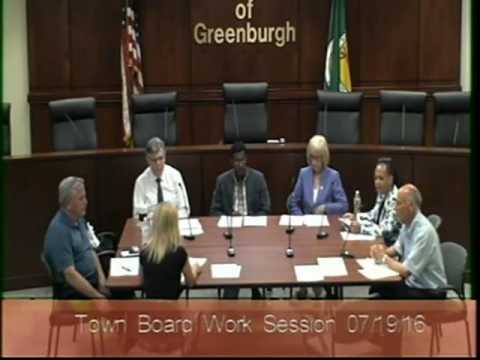 To watch the discussion of the Town Board work session today click on to the link below. Assessor Edye McCarthy discusses the phase in. The goal of the legislation is to help those who are experiencing very large & sudden increases in their taxes as a result of the reassessment. Only those who meet the guidelines and who are experiencing tax hikes will receive them.